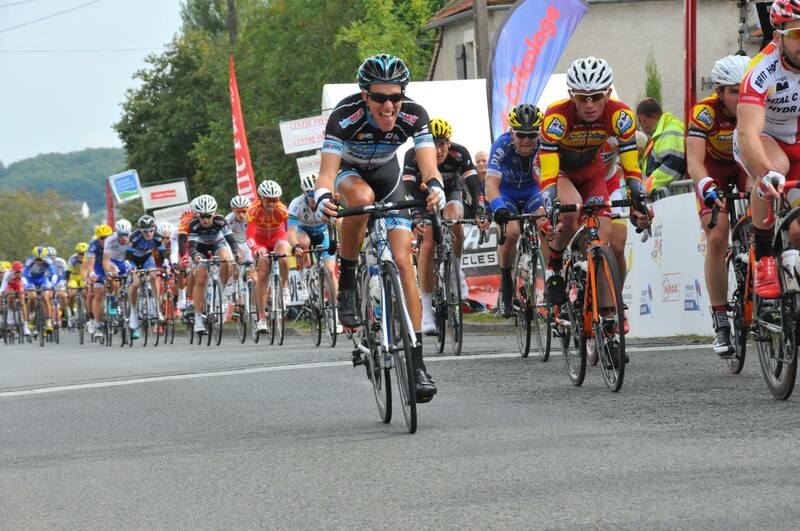 The grand final of the French divisions “Trophée des Champions” took place this month in Saint Savin, France. 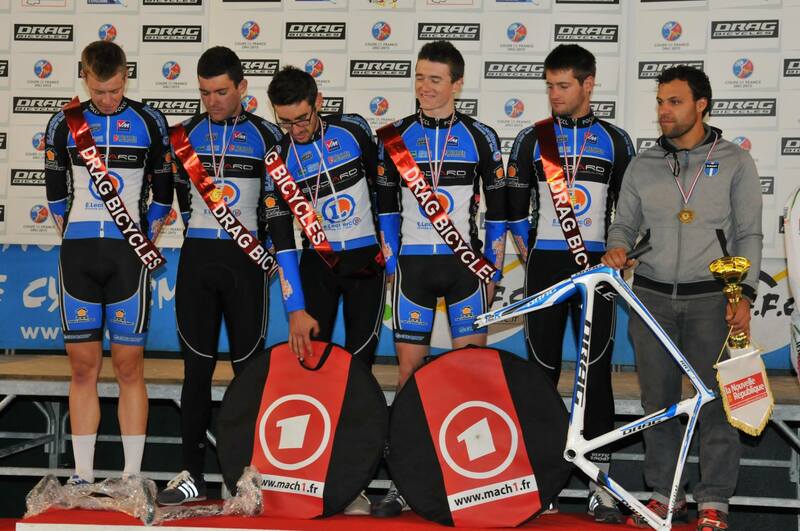 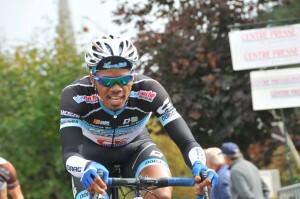 Martigues DRAG Sport Cyclisme finished in 14th place in the second division. 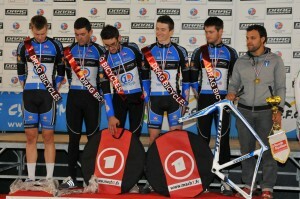 The winners received DRAG Bluebird framesets. The three French divisions took part in the competition.